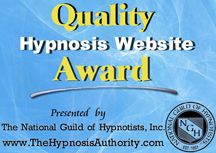 Learn self-hypnosis and open your mind to all that you desire! this step by step guide will show you how to be the best that you can be…easily and effortlessly uring the power of your own subconscious mind. Your dreams become reality!! !